The visit runs contrary to Ukrainian and international legislation. The Ukrainian Foreign Ministry has protested to Russia over the unauthorised visit by a Russian delegation headed by Federation Council speaker Valentina Matviyenko to annexed Crimea. 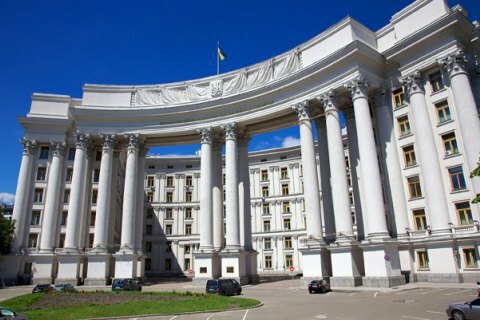 The Foreign Ministry said this visit runs contrary to Ukrainian and international legislation and is a "flagrant disrespect for the state sovereignty of Ukraine". Ukraine says Russian verdict on librarian "paranoia"
Are there "independent" media in Russia and why would Putin need them? 2018 FIFA World Cup: Oh, sport! You are… what? Stockholm arbitration rejects Gazprom's "take or pay"